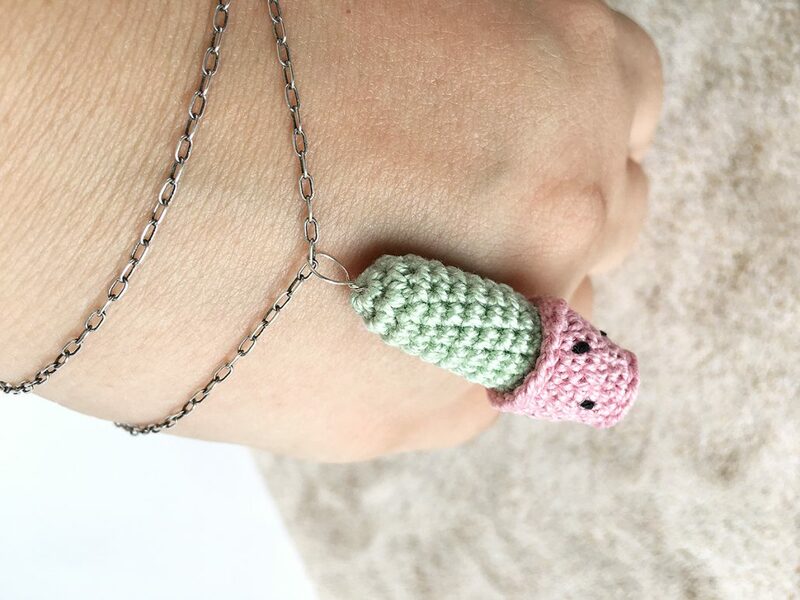 Who doesn’t love watermelon on a nice hot summer day? 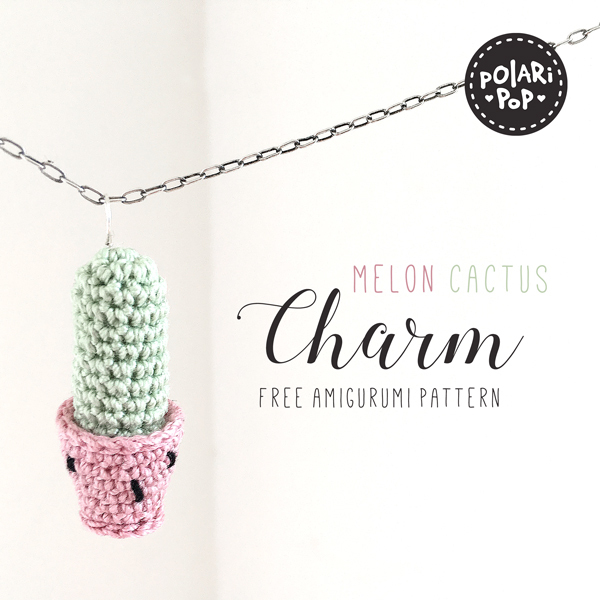 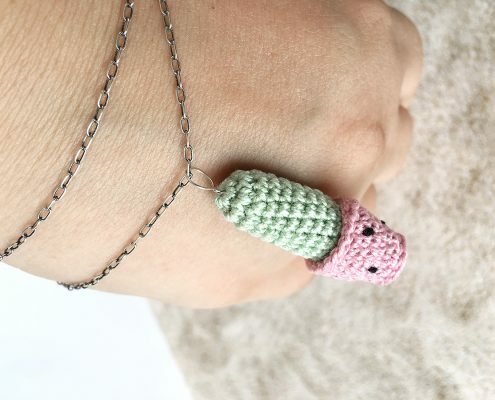 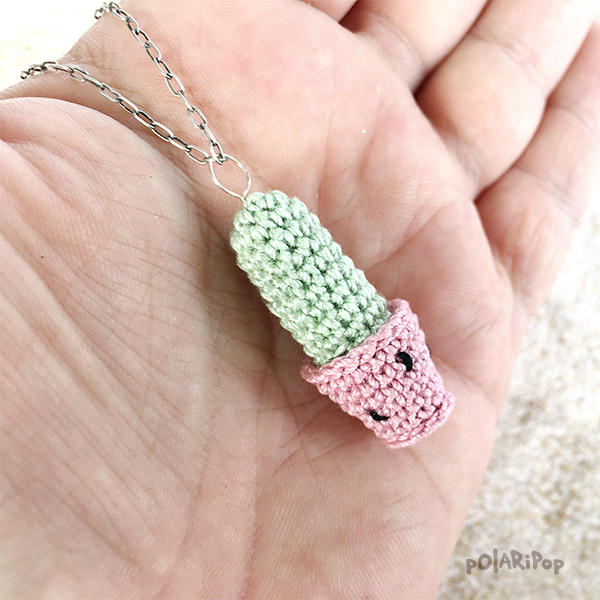 In the following FREE short and easy-to-follow tutorial (also suitable for crochet beginners) I will show you how to crochet this tiny amigurumi melon cactus charm, which you can wear on a bracelet or necklace, or use as a beach bag charm or keyring pendant. 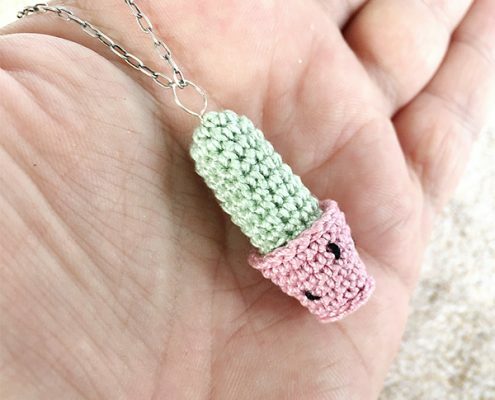 A must-have for this years hot and sunny summer.